FIRST QUALITY WITH PREMIUM FINISH. IT IS IN STOCK AND READY TO SHIP. PERFECT FOR WOMEN LOOKING FOR STYLE & UNIQUE DESIGN. COMFORTABLE FOR DAILY, DRESSY OR CASUAL USE. GREAT AS PARTY OUTFIT SPECIAL OCCASION ALL PURPOSE LEGGINGS. 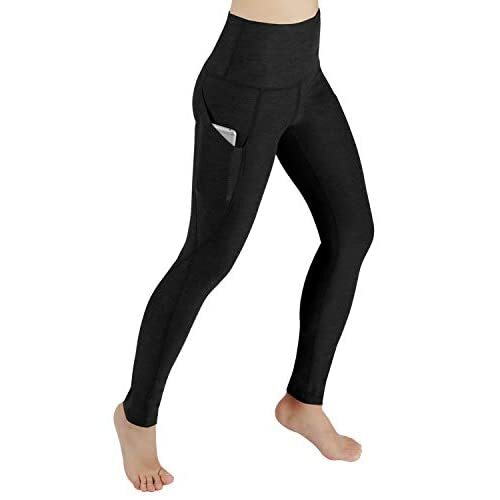 MADE WITH SOFT COMFORTABLE MATERIAL AND STRETCH PROVIDED BY SPANDEX.